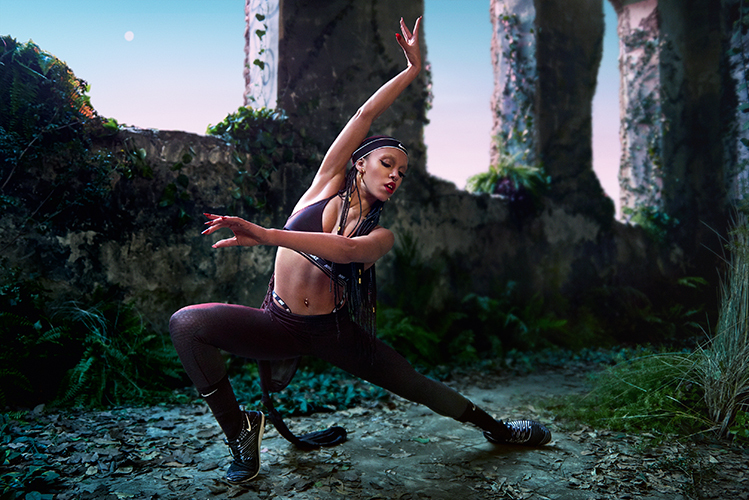 Working alongside musician and cultural innovator FKA twigs as part of her STUDIO1 creative agency, we built an international campaign to launch NikeWomen’s SP17 Zonal Strength Tights. 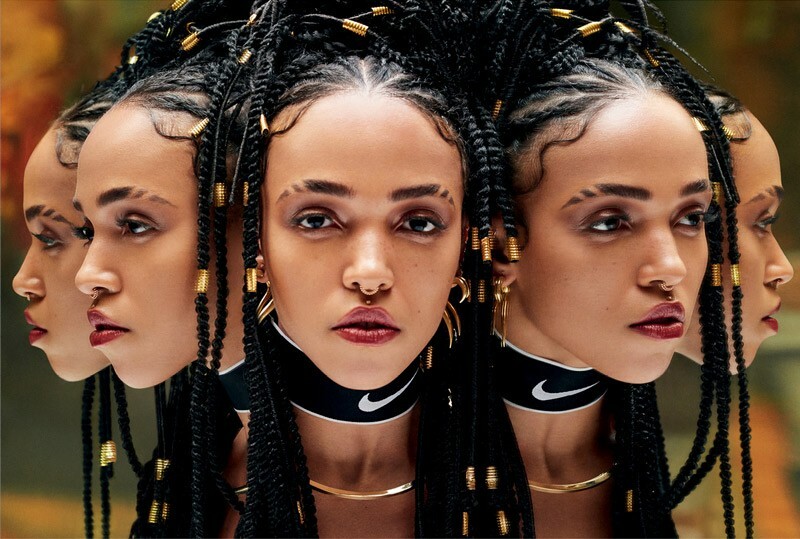 FKA twigs developed the creative concept, cast, directed and performed in the campaign, with STUDIO1 handling all messaging and campaign strategy. Nike’s bold partnership with FKA twigs and STUDIO1 worked to define the true nature of modern movement and introduced a new brand voice and sign-off: Believe In More.